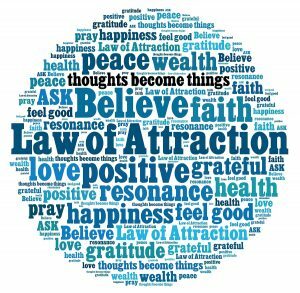 I am Williams and I created this website to share my experience, knowledge and everything I know about manifestation and law of attraction. I will try my best to help you and motivate you as much as possible in achieving your goals. You can find some of these by visiting the homepage of this website. In case if you have any question then use contact us page to ask your question and I will do my best to answer them as soon as possible.